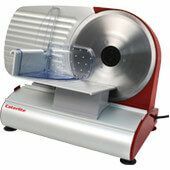 Owning a range of reliable, high quality food prep machines is essential for any catering establishment intending to offer excellent dishes, prepared to high standards and which are guaranteed to be uniform from one day to the next. 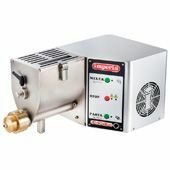 Perfect for a range of shops, restaurants, cafes, bars, bistros, hotels and canteens, our range is guaranteed to improve efficiency, cut down on labour and over time, cut down on the cost and food wastage within your commercial kitchen. 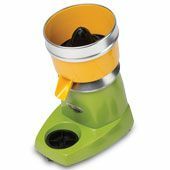 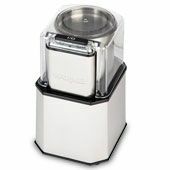 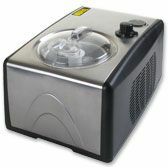 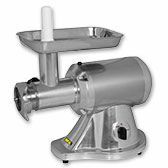 Ideal for helping prepare for peak times well in advance of service, our range stretches from food processors, spice grinders, and juicers, all the way to ice cream makers, meat grinders and vegetable prep machines, each of which are capable of a great range of actions. 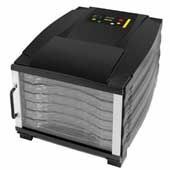 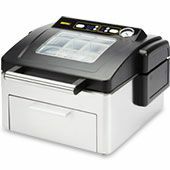 We also stock a great range of vacuum packing machines for storing prepared food or sealing food ready for Sous Vide cooking in a water bath. 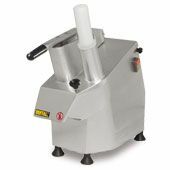 Ranging from chopping, dicing, mincing, peeling, chipping, mixing all the way to juicing and freezing, our comprehensive selection is guaranteed to enhance productivity within your catering business. 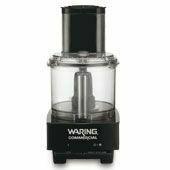 Taking care to offer a wide variety of food prep machines to suit a variety of purposes, environments and budgets, we feature a wide range of best-selling, market-leading brands. 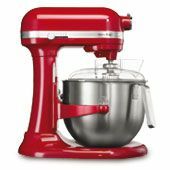 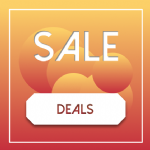 These range from KitchenAid, Santos, Kenwood and Waring, all the way to Buffalo, Caterlite, Ital, IMC, and Imperia.